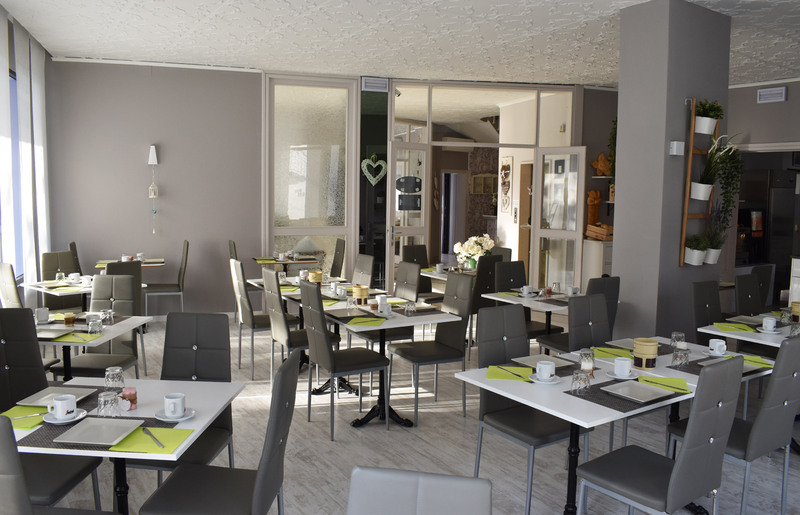 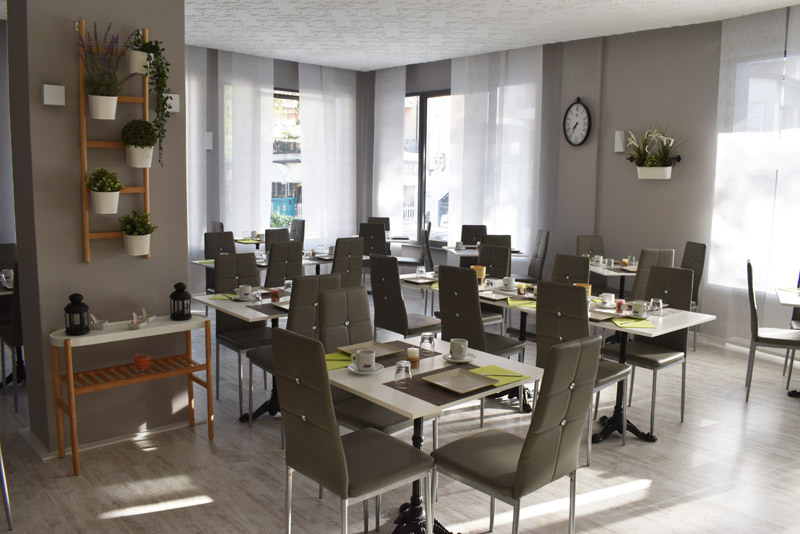 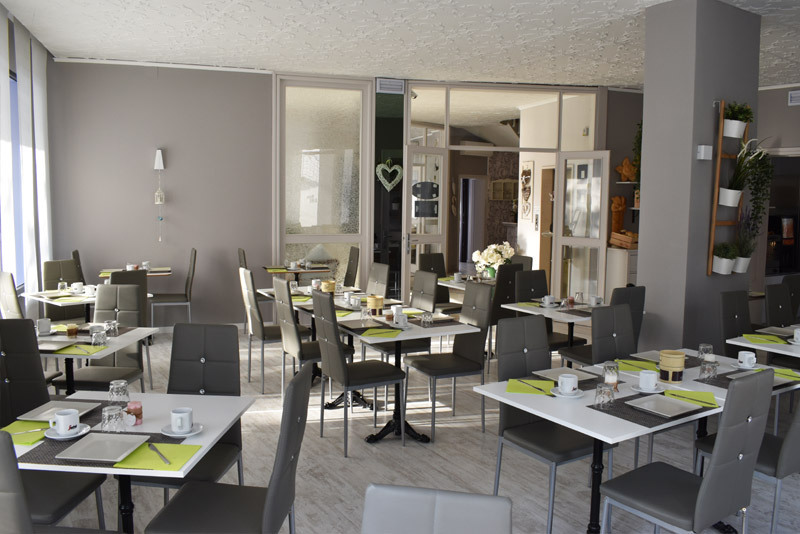 Hotel My Fair - Great breakfast and you will not meet a nicer family. 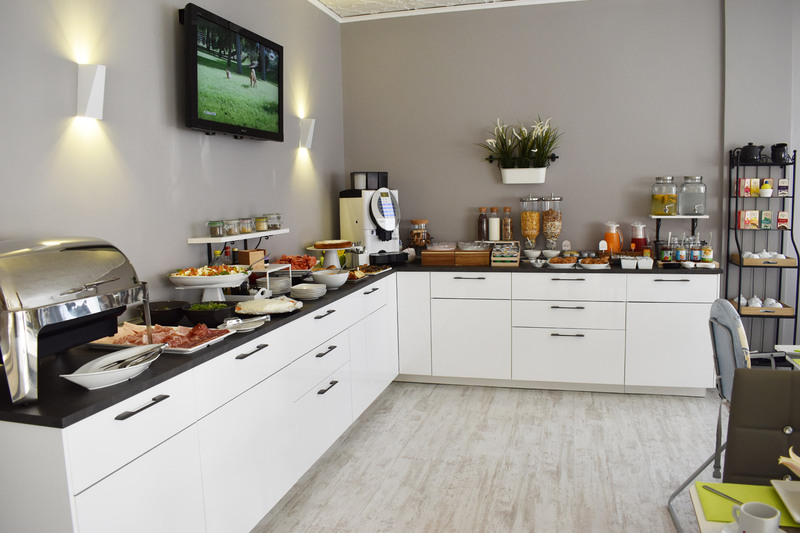 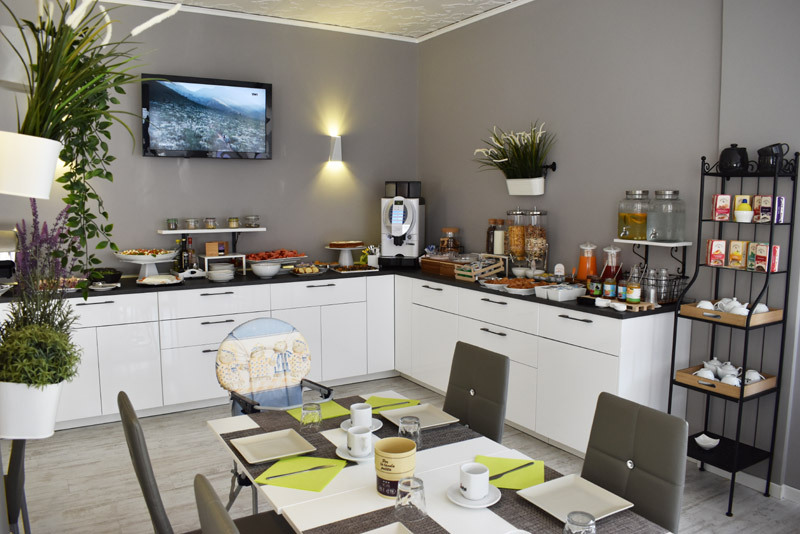 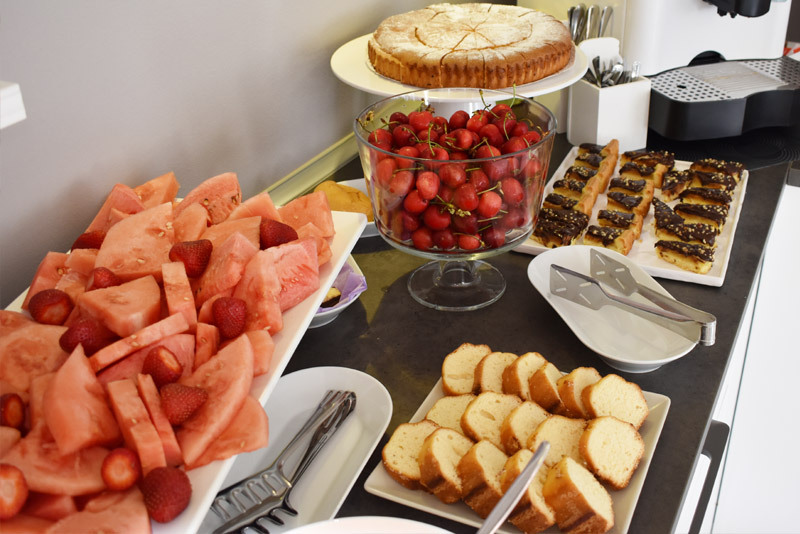 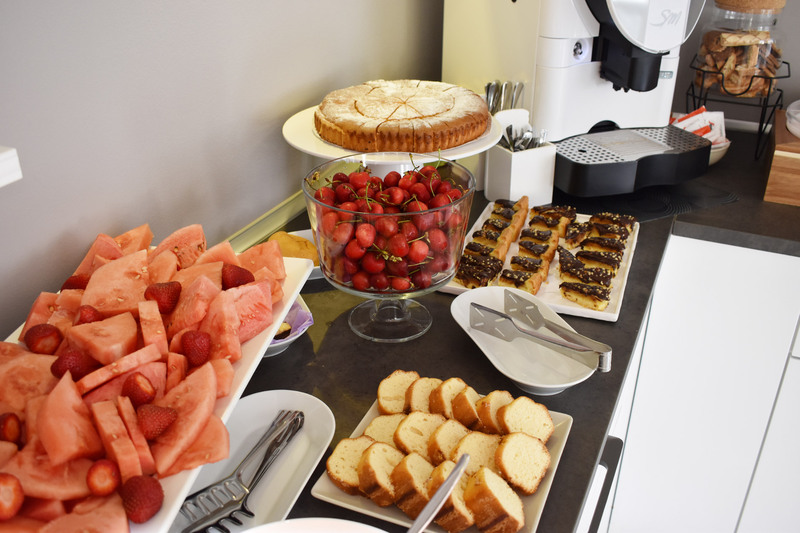 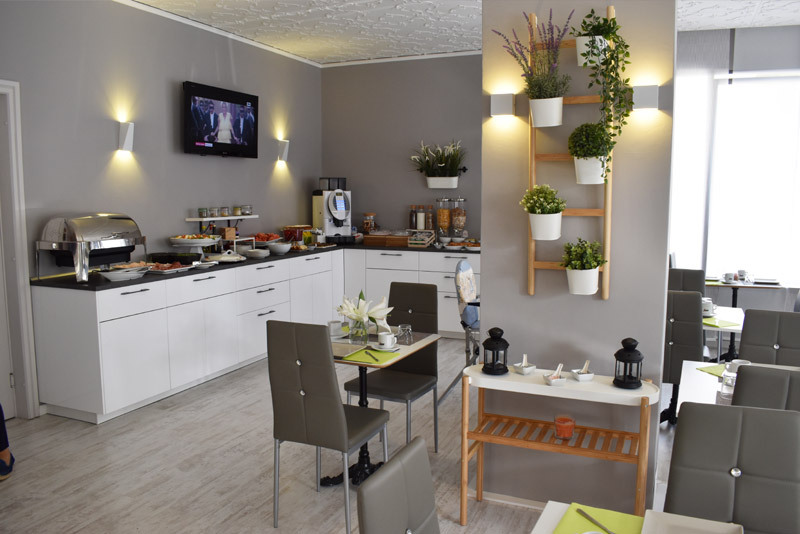 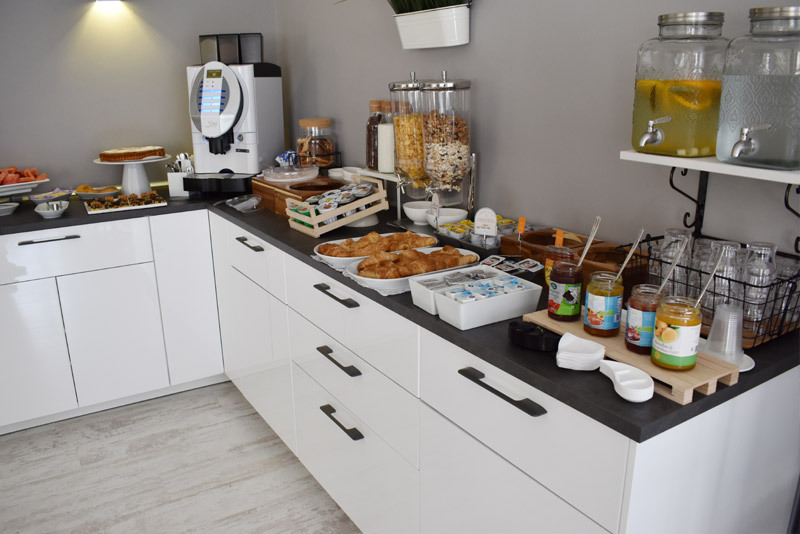 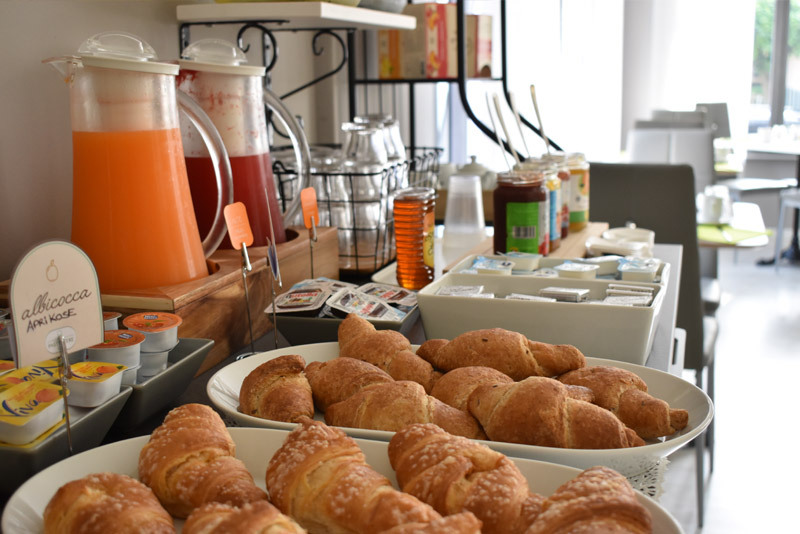 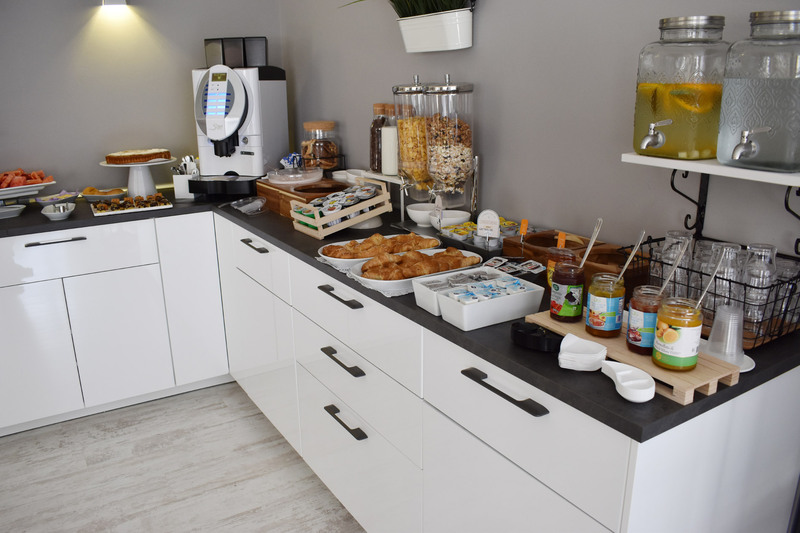 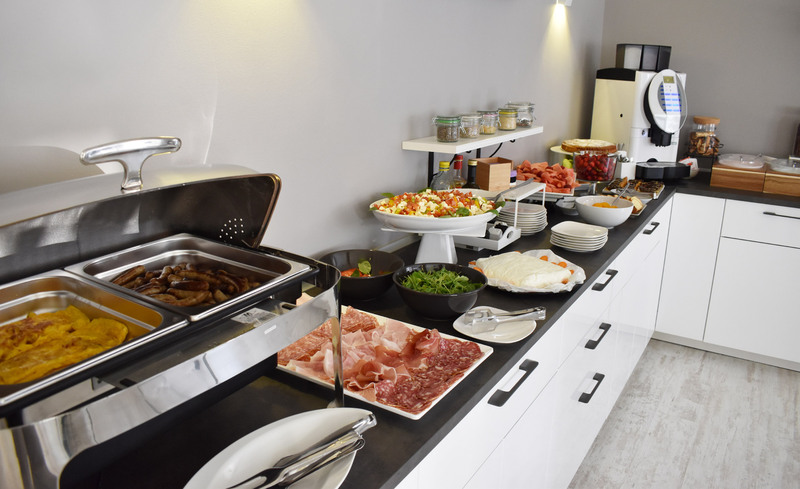 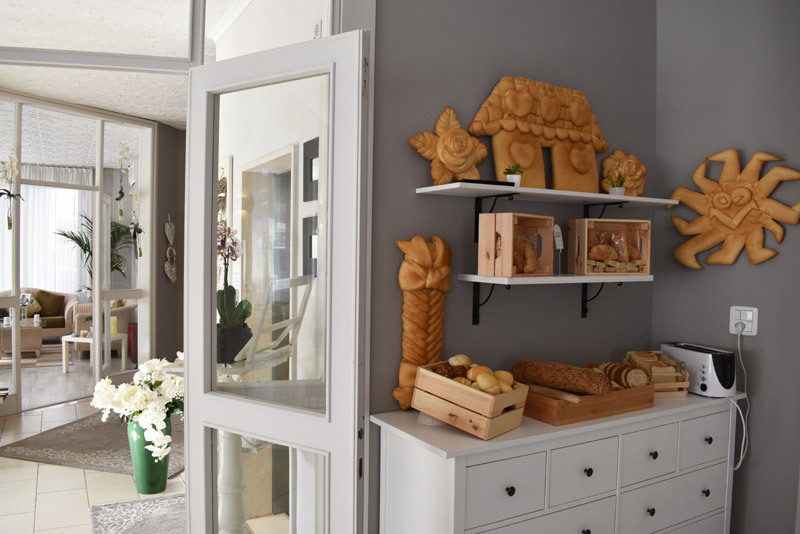 The extensive breakfast buffet of My Fair offers a variety of foods, from salted meats and delicious cheeses with sweet jams, chocolates and cakes. As drinks offers, fruit juices, tea and hot chocolate. 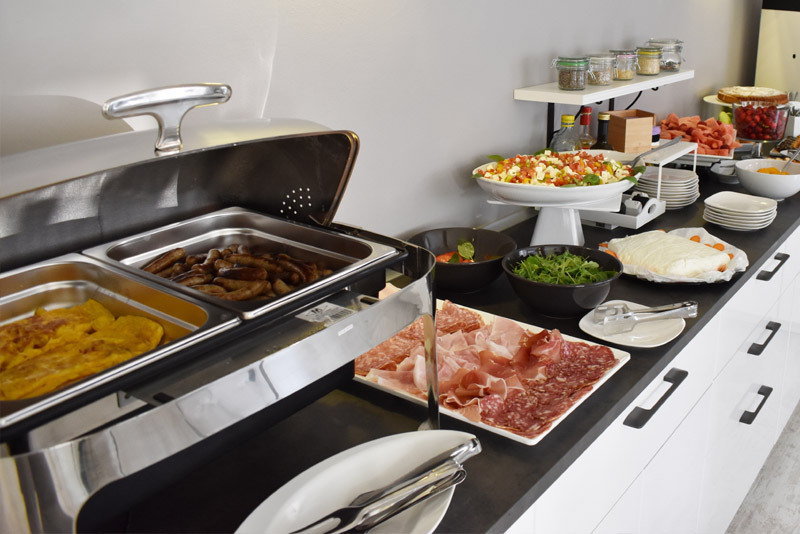 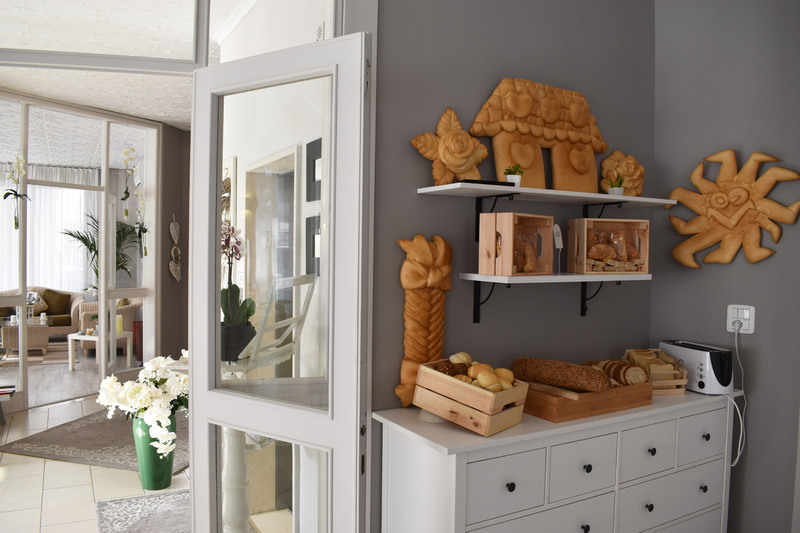 Breakfast is served from 8.00 to 10.30 in the morning with the option to have breakfast in the room or move to the outdoor terrace.